If you ever wonder how important it is to train employees and supervisors about sexual harassment and to engage in active prevention of that conduct, check out what happened to the IHOP owner who clearly didn’t address the issue with employees. The owner of two IHOP restaurants in southern Illinois has agreed to pay $875,000 to 12 employees and former employees who claimed that two managers and three cooks sexually harassed or assaulted them. The franchisee also agreed to fire the alleged perpetrators. A U.S. District Judge in East St. Louis approved a consent decree between the EEOC, which brought the suit on behalf of the employees, and 2098 Restaurant Group LLC, which denied any wrongdoing. The commission said the manager of an IHOP in Glen Carbon had made inappropriate comments to several female employees and assaulted at least two of them, including a manager holding a steak knife to a waitress' throat after she rejected him, and on another occasion he tried to trap a worker in his office, according to the EEOC’s lawsuit. Additionally, the agency alleged that the three cooks also harassed waitresses and routinely groped and propositioned them. The lawsuit also claimed that some of the waitresses were fired or demoted after they complained to IHOP's corporate offices. In the same lawsuit, the agency also alleged that a manager of the Alton restaurant harassed a male employee. 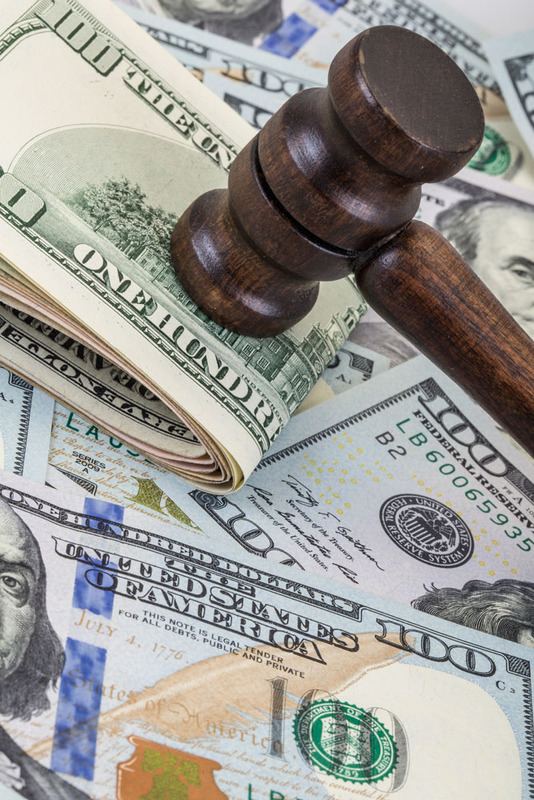 The EEOC will file a lawsuit on behalf of employees if the result of its investigation of the employees’ charge reveals that evidence exists of unlawful behavior by the employer. In this case, a few ounces of prevention in the form of training and enforcement of policies would have saved this franchise owner a whole lot of money.